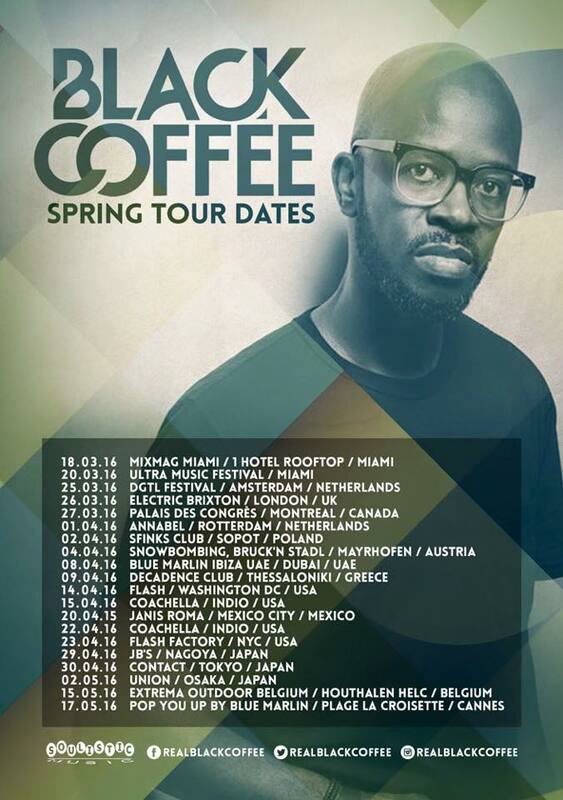 I think it's safe to say that Black Coffee is having the BEST WEEK EVER. 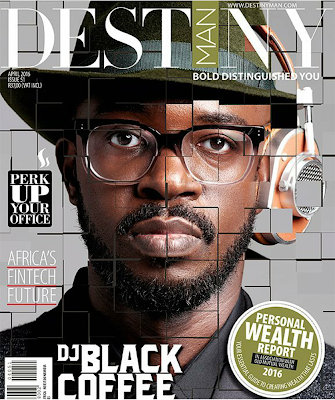 Real recognize real and it's so clear that the South African DJ is an unstoppable force. Nothing says you have made it than having one of the biggest music moguls in the world sing your praises. It's a no brainer. 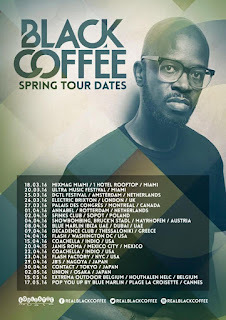 I'm sure by now you've seen this clip of Black Coffee spinning at P. Diddy's house party in Miami. 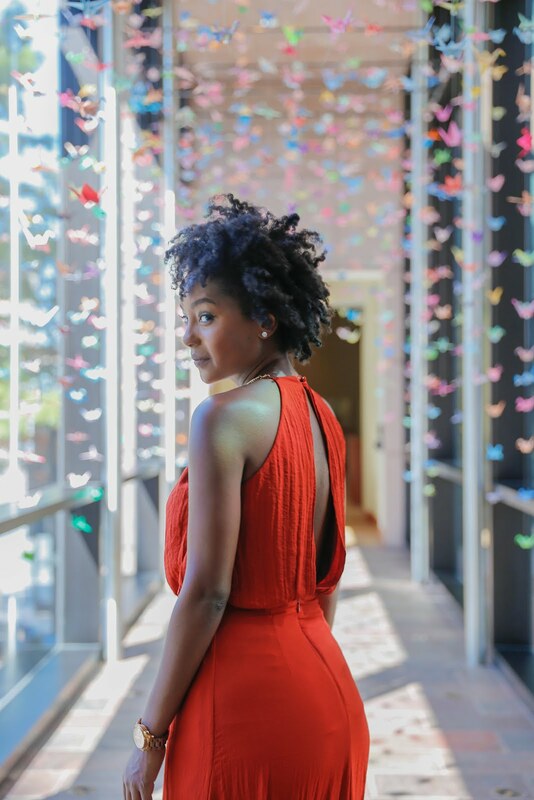 Check out it here. So epic! 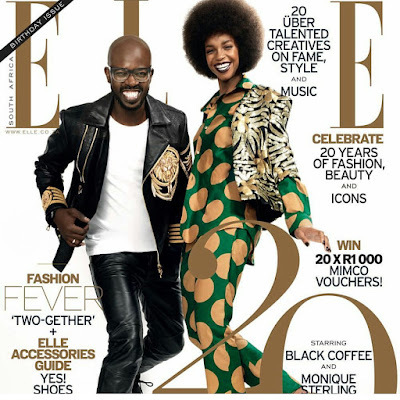 Continuing on his winning streak, the DJ is also on the cover of two major magazines in South Africa - Elle Magazine and Destiny Man. Black Coffee wrote on Instagram "Out in New York shooting a music video for "Come with Me" So thrilled to be on the cover of Elle SA's 20th Birthday issue celebrating fashion and music"
As if his week couldn't get any better, Black Coffee's spring 206 tour is currently underway. Take a cue from Diddy and make sure to check him out when he plays in your area!